Imperial Plaza has a long Daniel history. In 1964, the Daniel Construction Company was the contractor for the behemoth 903-unit senior living community of Imperial Plaza in the heart of Richmond, Virginia. When the developer went bankrupt, Daniel found itself entering two new chapters of its company history. First was the advent of Daniel Corporation, a new subsidiary which was formed to take over Imperial Plaza, was the successor developer. The second chapter was Daniel’s first initiative with a senior living property. 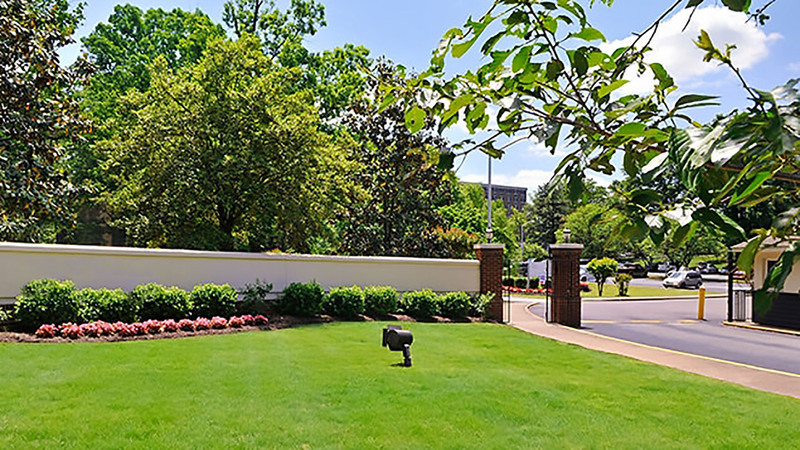 Fifty-three years later, Daniel still owns this flagship property which is managed by leading senior care provider Brookdale Senior Living. Daniel Communities serves as the owner’s representative in the management of this property. In the heart of Richmond, Imperial Plaza was Daniel’s first initiative in senior living in 1964.